Join us for a step-by-step painting class where you get to bring your favorite food and drinks! We can teach anyone to paint (yes, even those of you who can't draw a stick person). 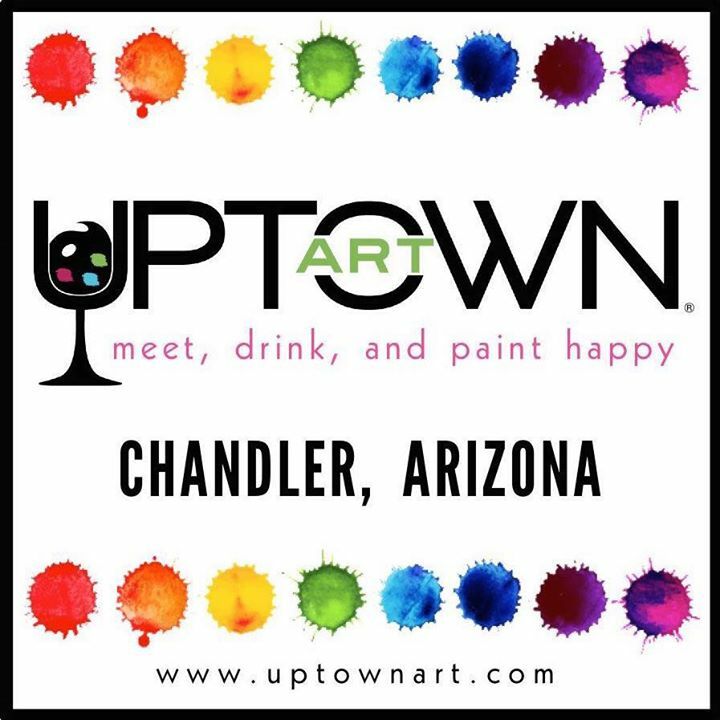 Be prepared for a fun night out filled with paint, drinks, and beautiful creations! We can't wait to paint with you!